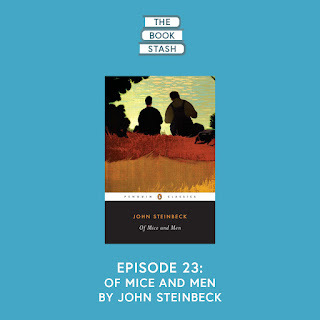 We're back from a nice break and this time we're looking at Of Mice and Men by John Steinbeck. We look at some writing tips from Steinbeck to keep you on track in January. Hey Stashers, please leave us a review on your favourite podcast platform. It will help people to find us and we want know what you think of the episodes. Thanks for all your support! 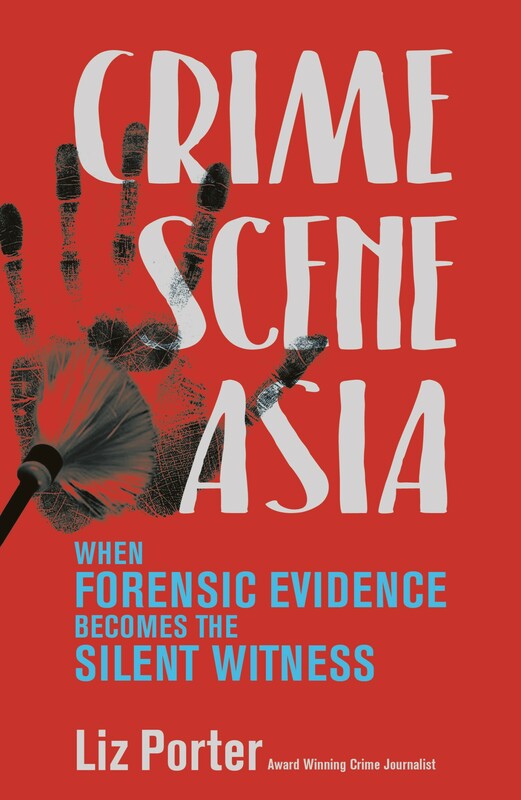 Join us on social media and share your stories, we're on Facebook, Instagram and Twitter. Subscribe to The Book Stash on iTunes, TuneIn, Stitcher and all good podcasting apps. 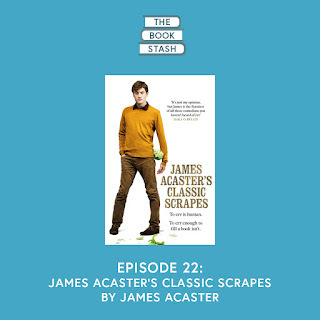 We've got something a bit fun this time, it's comedian James Acaster's book James Acaster's Classic Scrapes. We also talk about finding your voice, experimenting while you're starting out, and more. Check it out. 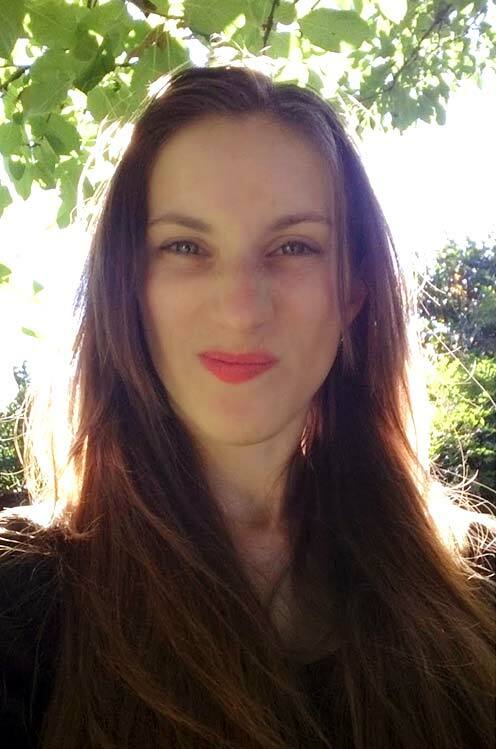 Holy moly - our 21st episode is now live! 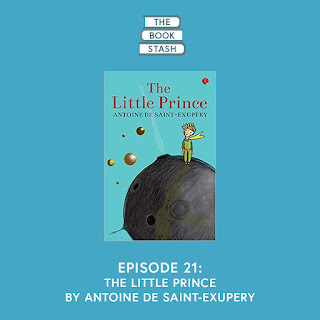 We fawn over the enchanting story The Little Prince by Antoine de Saint-Exupery. 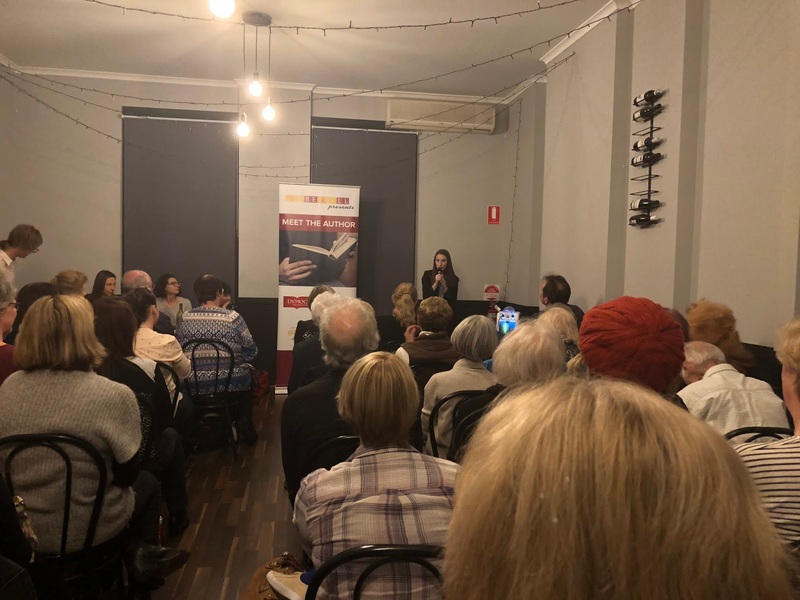 We also have heaps of great tips for writers including how to refine your writing and themes you can borrow from Shakespeare. 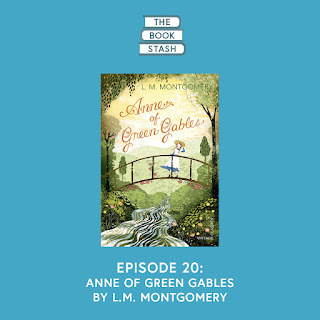 This time around we're talking about Ash's all-time favorite book, Anne of Green Gables by L.M. Montgomery. 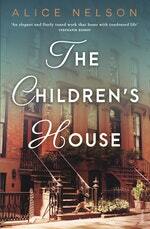 We also talk about representation in writing and striking the balance with "show, don't tell". 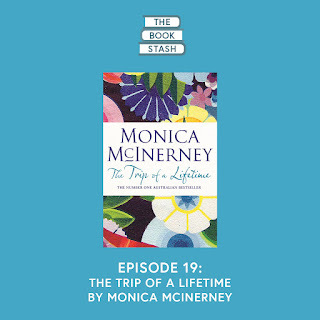 Ash has been listening to the audio book for The Trip of a Lifetime by Monica McInerney. 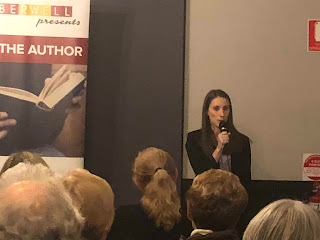 We talk about creating realistic characters, the lyricism of dialogue in audio books and finding the right pace for your story. 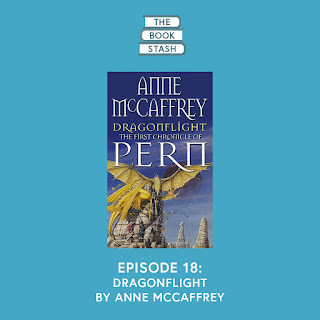 Ash has been reading the classic fantasy book Dragonflight by Anne McCaffrey, which leads us down a path of tips for crafting believable magic systems. We explore tips from Brandon Sanderson's First Law in how to approach magic when creating your worlds. Please subscribe and leave a review which will help more people find our podcast.